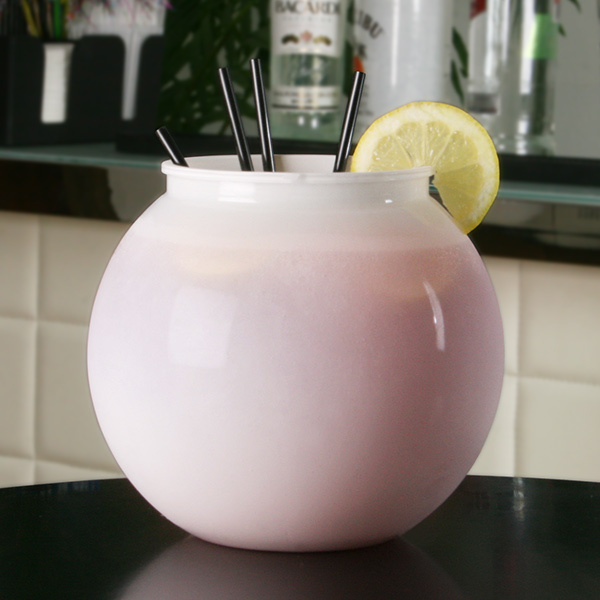 Create a centrepiece for your party with the Plastic Cocktail Fish Bowl from bar@drinkstuff. 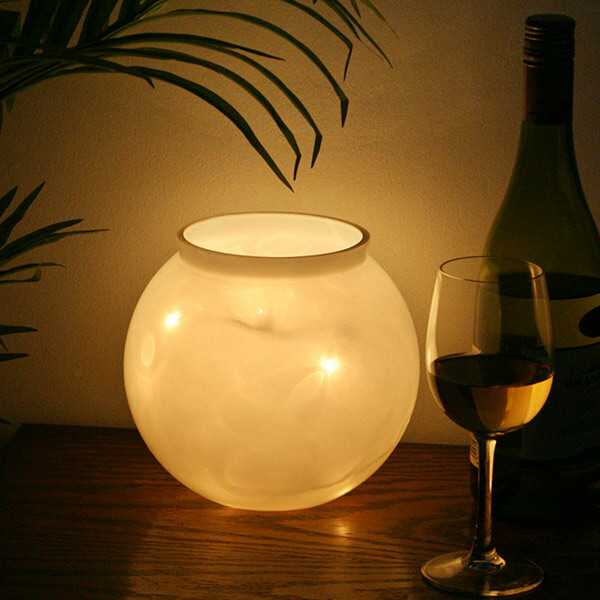 From sharing cocktails to a decorative vase, this fish bowl is versatile, functional and stylish. 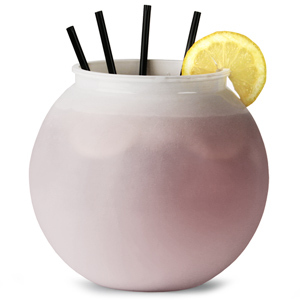 Holding a generous 5 pints, this drinkers fish bowl is ideal for serving a cocktail punch, or filling with a sharing cocktail topped with plenty of decorations and straws. 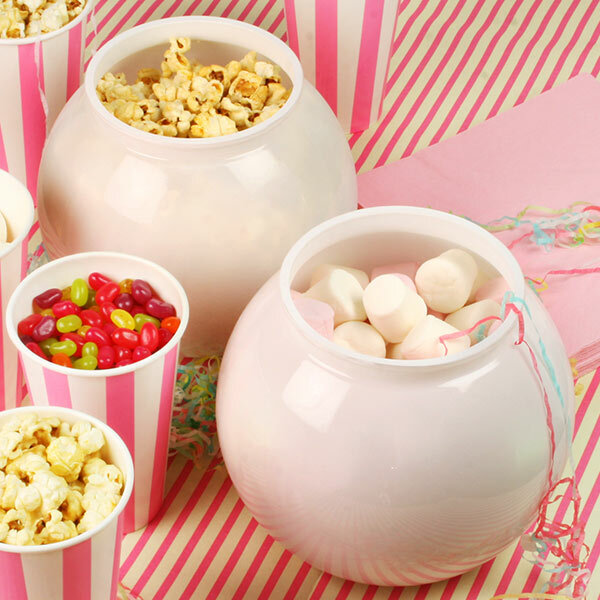 Made from rigid and reusable acrylic plastic, there's no need to worry about breakages so you can relax and enjoy the party! 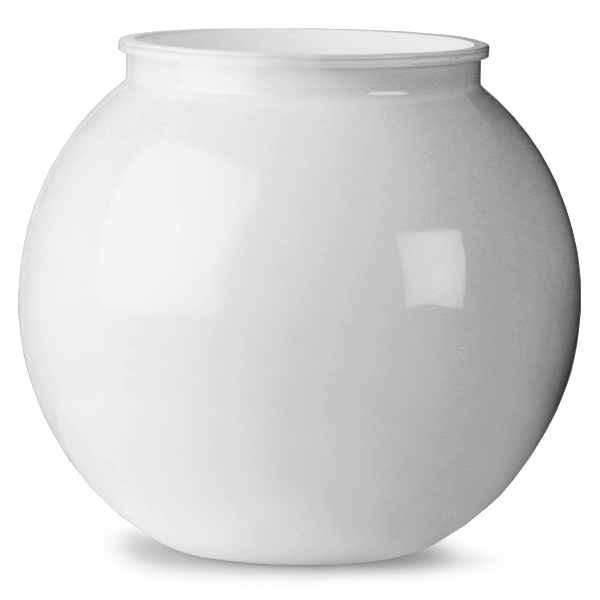 Finished in opaque white, this distinctive bowl is perfect for matching with colour themes such as monochrome or pink and white, perfect for parties, functions and wedding receptions. 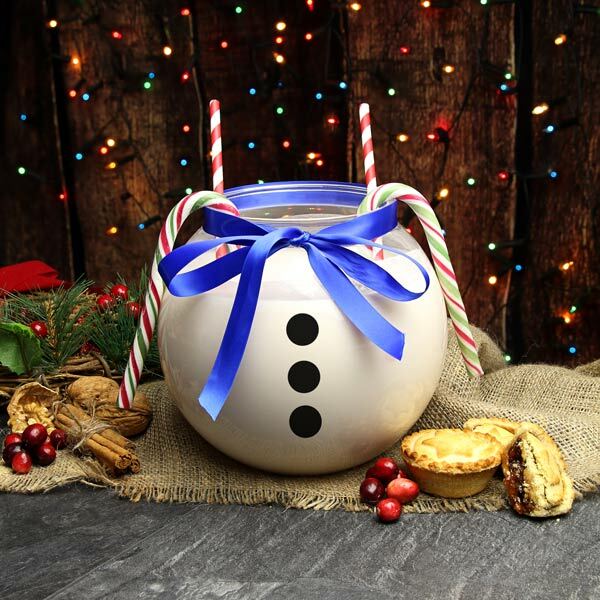 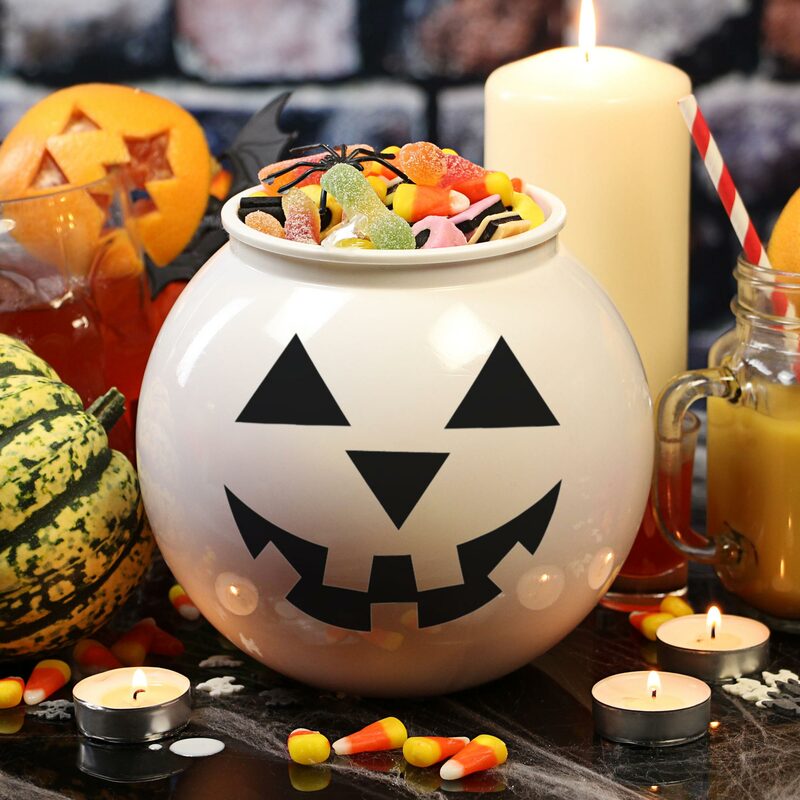 Alternatively, this plastic bowl could be filled with sweets for weddings and childrens' parties, used as a decorative vase for flowers or lights, or simply get creative with your imagination!